Massachusetts Attorney General Maura Healey is taking on the Sackler family, owners of Purdue Pharma. "I promise you that we will hold opioid makers accountable for the role they played in creating this crisis...we will do whatever it takes to hold this company accountable and get the justice our families so deserve," she said Wednesday during her inauguration — and she's making good on that promise. In a complaint filed against the company that makes the opioid painkiller OxyContin, Healey alleges Purdue and its owners deceived Massachusetts doctors and patients in an effort to get more people to use its drugs — even though they knew the drugs are addictive and deadly. 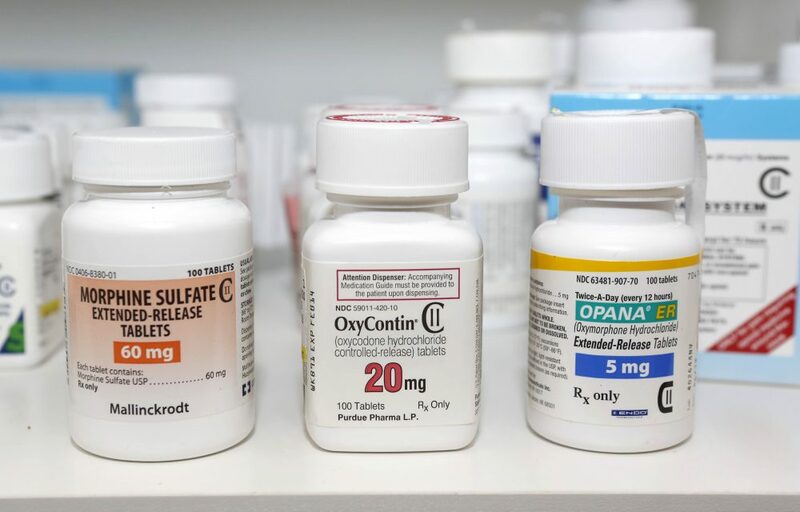 The complaint is the first to name individuals of the Sackler family, and alleges that they and Purdue executives directed misleading sales and marketing practices that influenced doctors to prescribe more opioids to vulnerable patients. Last year, Massachusetts was the first state to file a lawsuit against Purdue, its executives and owners over their role in the opioid epidemic. Deborah Becker, WBUR senior correspondent. She tweets @wburdebbecker. Nancy Gertner, WBUR Legal Analyst, former federal judge, and senior lecturer at Harvard Law School. She tweets @ngertner.